Bill is a founding partner of Kalypso and brings over 25 years of professional and management consulting experience to our clients. 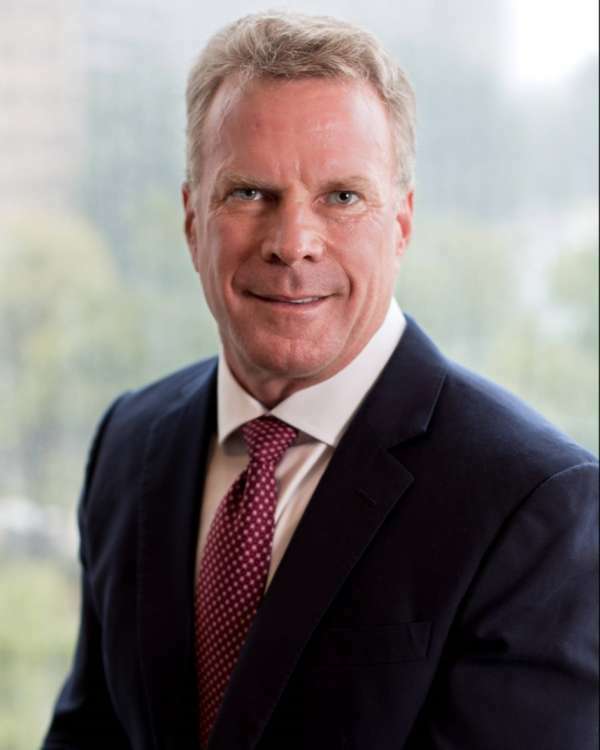 He runs operations and business development for the firm while leading the Portfolio and Pipeline Management practice and serving clients in technology-driven industries. Prior to founding Kalypso, Bill was a partner at Deloitte Consulting where he was a leader in the firm’s product innovation and lifecycle management practice. His expertise is in the transformation of organizations to deliver on the promise of innovation. Bill’s specific areas of focus include business and innovation strategy, strategic portfolio management, product development process improvement, leadership alignment, and organizational change. He received an MBA from the University of Texas, a BBA from Texas State University, and is a certified New Product Development Professional. Bill has extensive experience in helping clients improve the return on their investments in innovation through improved capital allocation, structured governance models, and the application of decision support and monitoring systems. He is a recognized thought leader, frequent speaker, and author on innovation, product development, and portfolio management. He writes on these topics at The Chief Innovation Officer. Over the years he has served clients well by bringing his diverse set of experiences from across multiple industries to spur innovation. Not one to sit still, Bill also plays a key role in attracting talent to the firm, creating alliance relationships, public speaking and transmitting values to the terrific team of Kalypso consultants. Bill serves as the president of the Stelos Alliance, a non-profit whose mission is to help extraordinary young leaders at the collegiate level reach their potential. Stelos is also home to the Housley Principled Leadership Program which Bill teaches with passion and purpose to dozens of young people each year at multiple universities. Along the way Bill has served as a director on multiple corporate and nonprofit boards including the Texas State University Development Foundation and Alumni Association, Getaway2Give, Equity Estates, and Low Hanging Fruit. His entrepreneurial drive is evident in his role starting and building Muy’Ono, a resort management firm in Belize. He is also a social innovator having recently launched a mission-driven lifestyle movement named Live Large that creates communities of inspiring individuals. Bill authored the organization’s manifesto as a guide for intentional living and is elite ambassador #1. While he lives with a “no fixed address” mentality, he and his wife, Richele, can occasionally be found at their home in the Texas Hill Country where their four adult children and a growing number of grandchildren infrequently congregate from far-flung parts of the world for raucous family time.